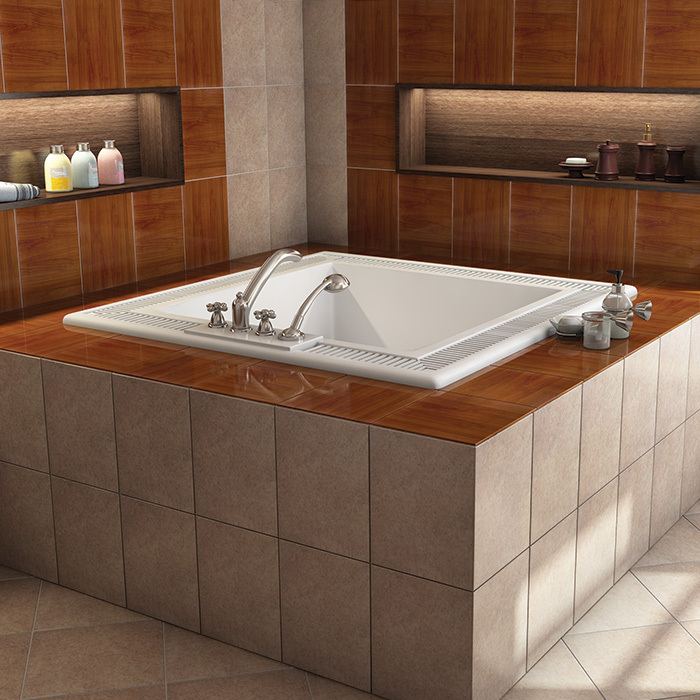 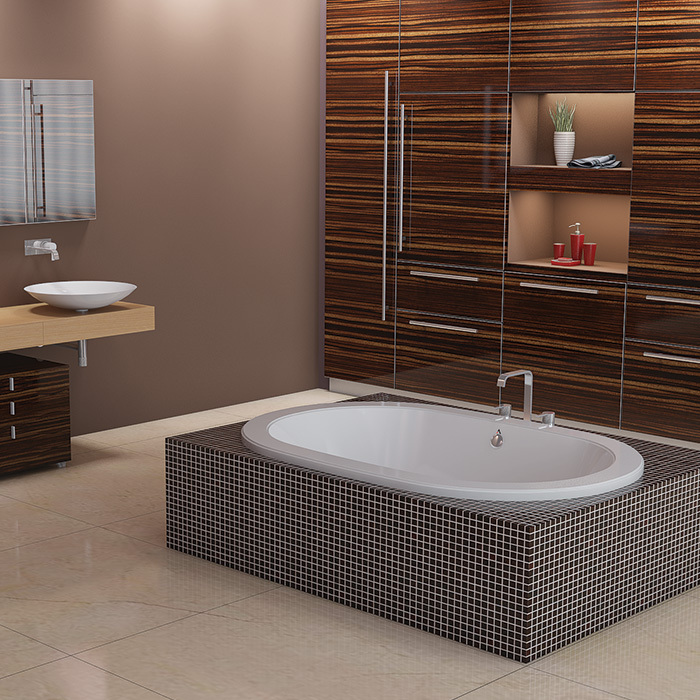 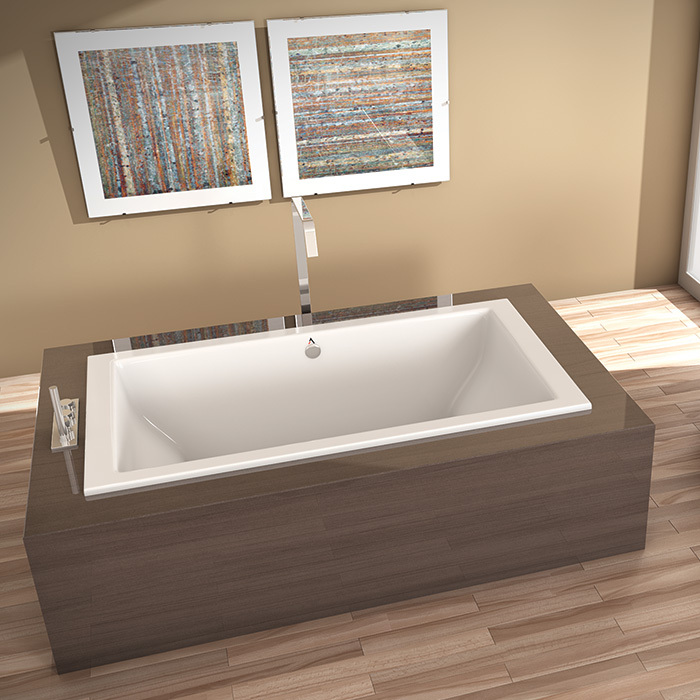 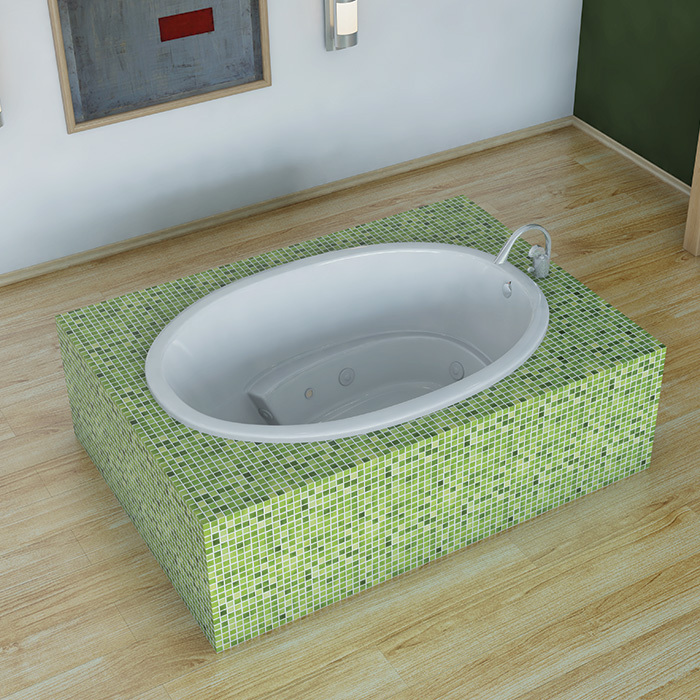 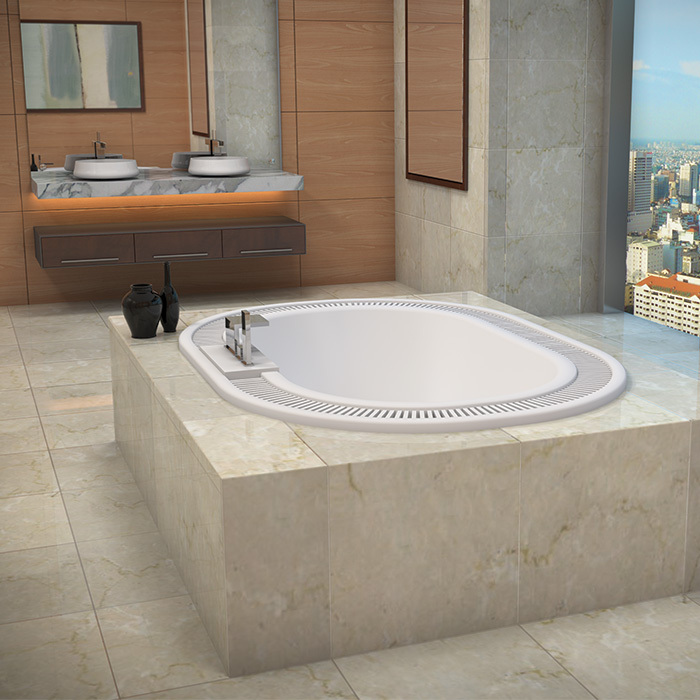 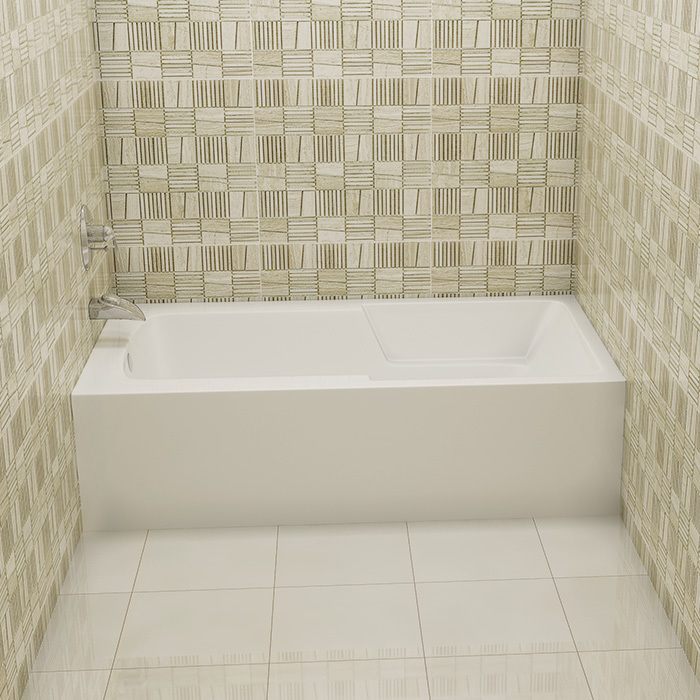 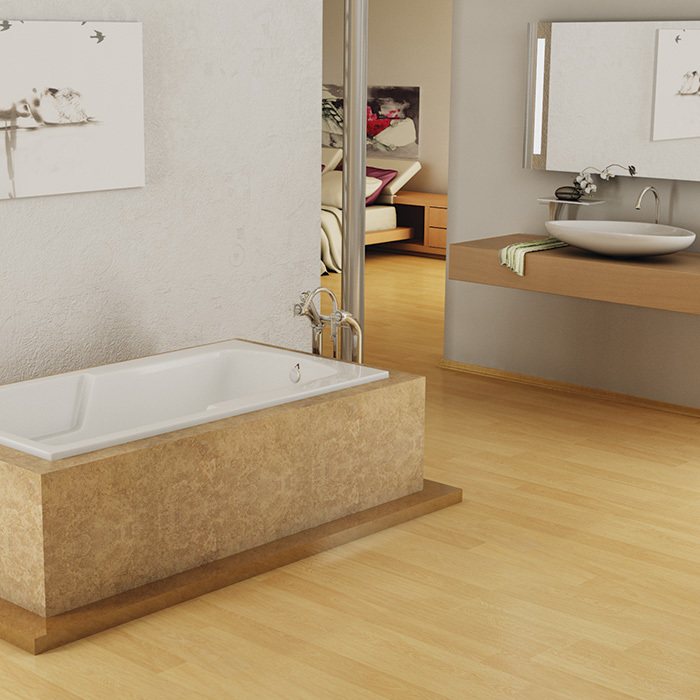 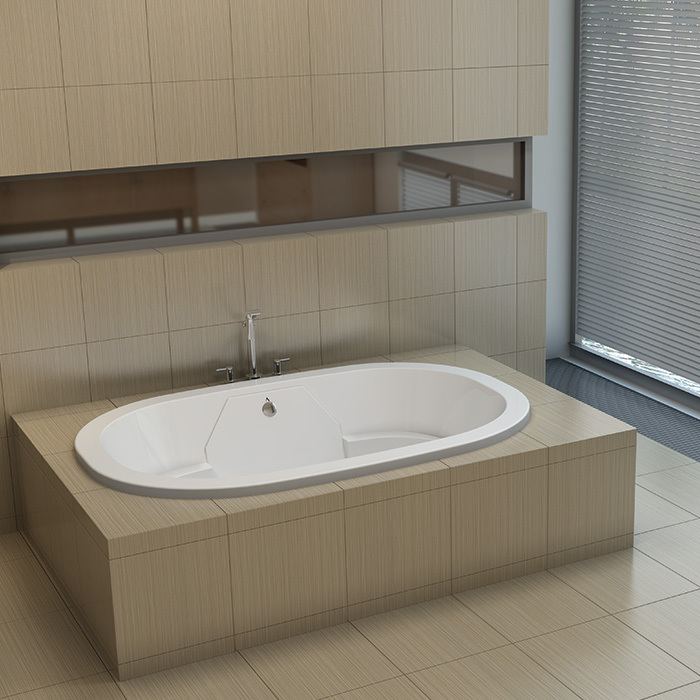 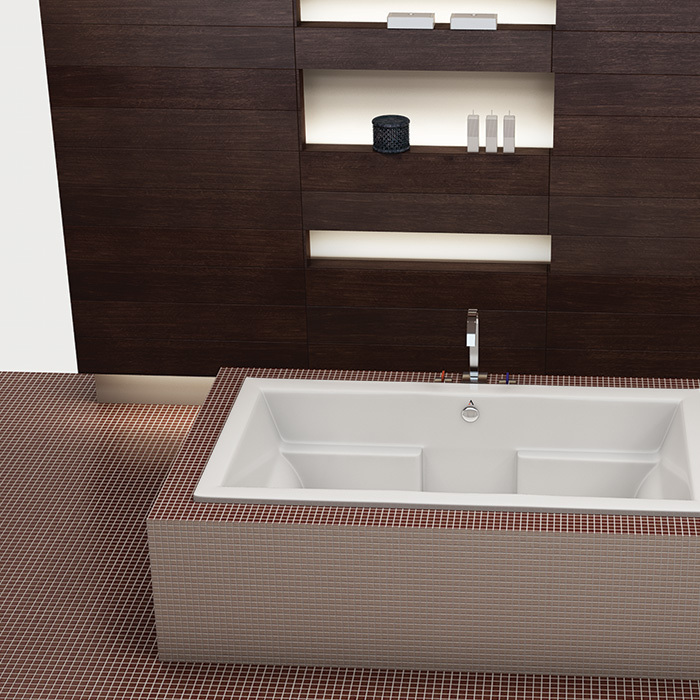 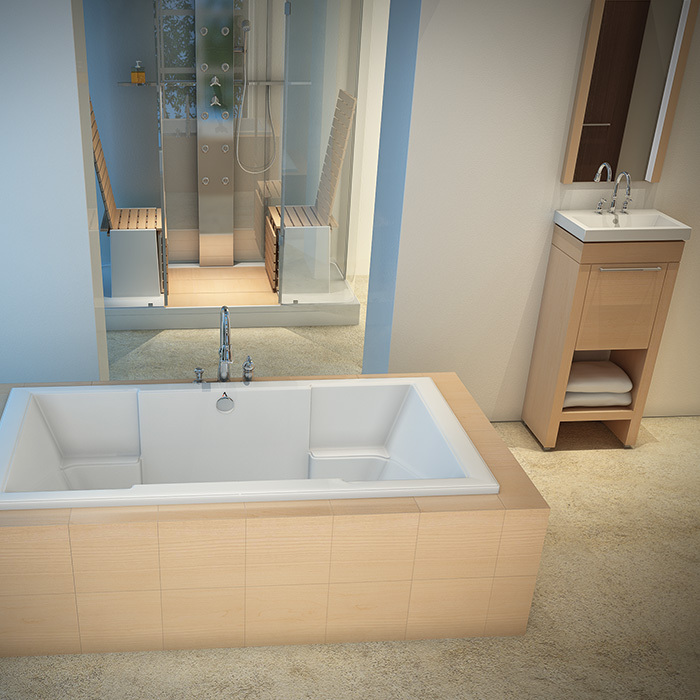 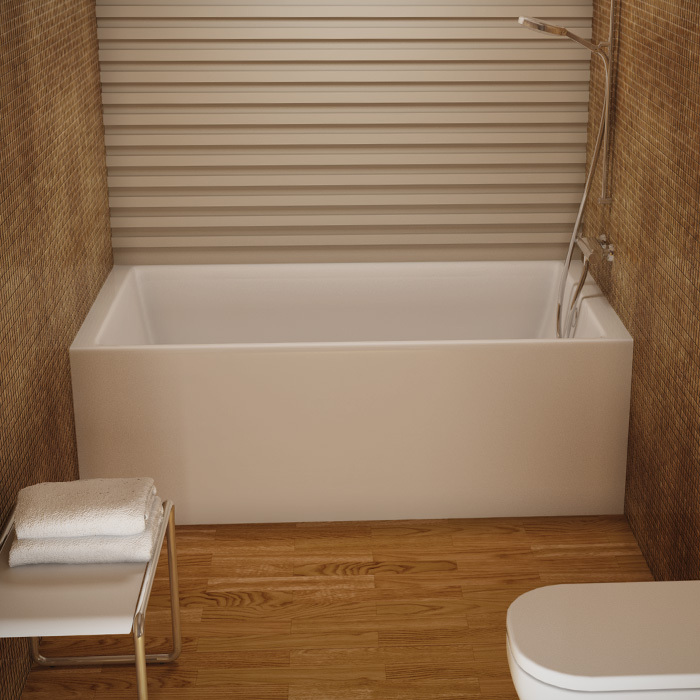 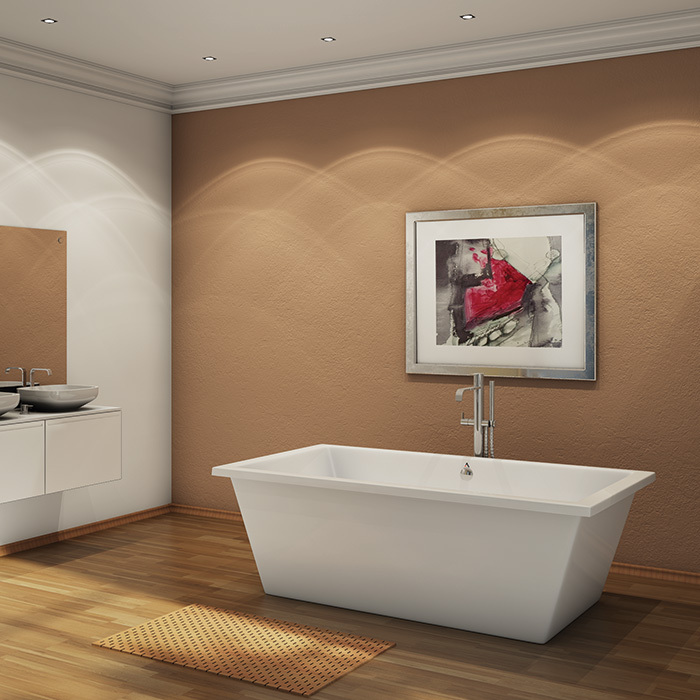 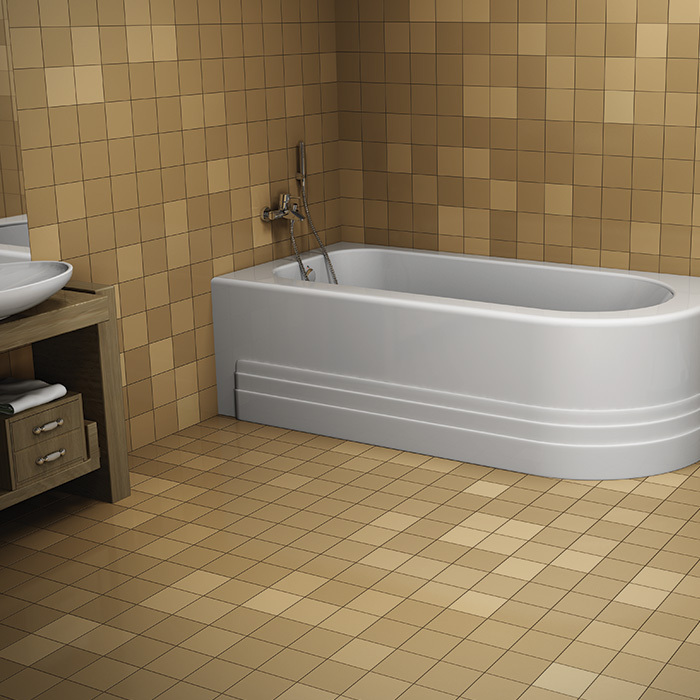 a broad range of bathtub and shower tray solutions made in the usa. 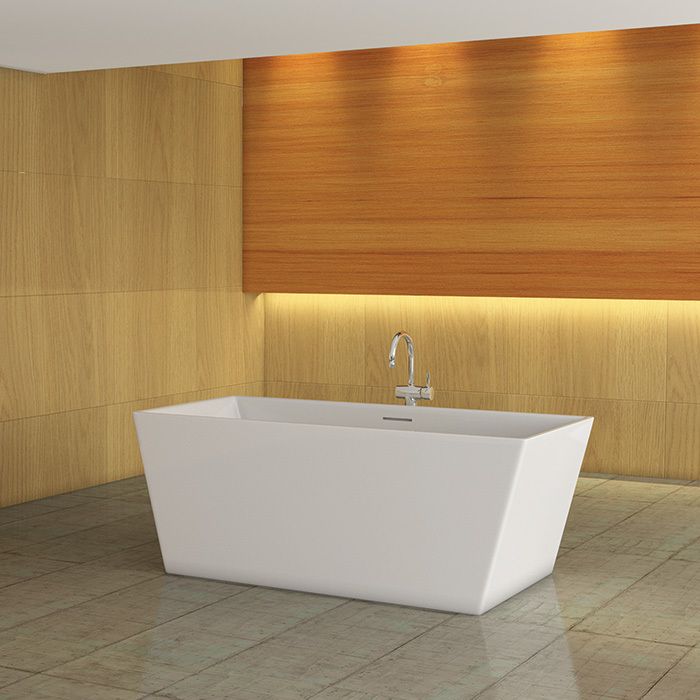 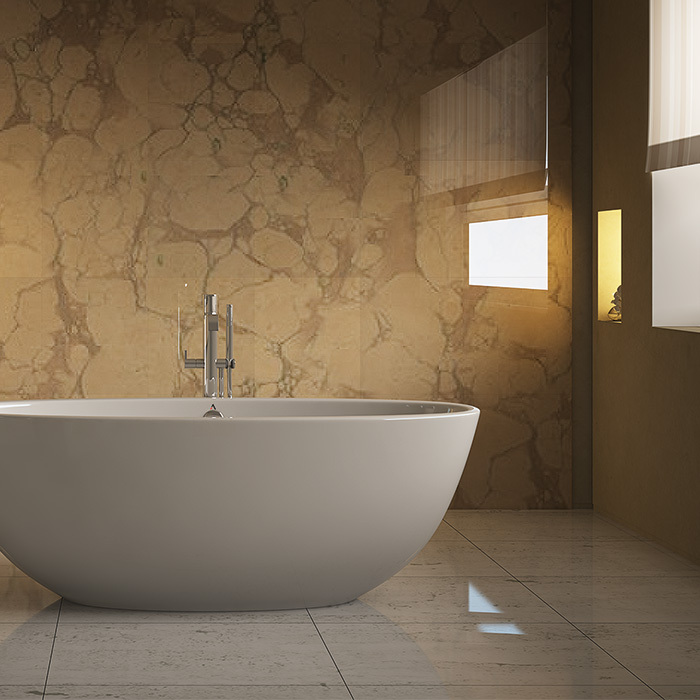 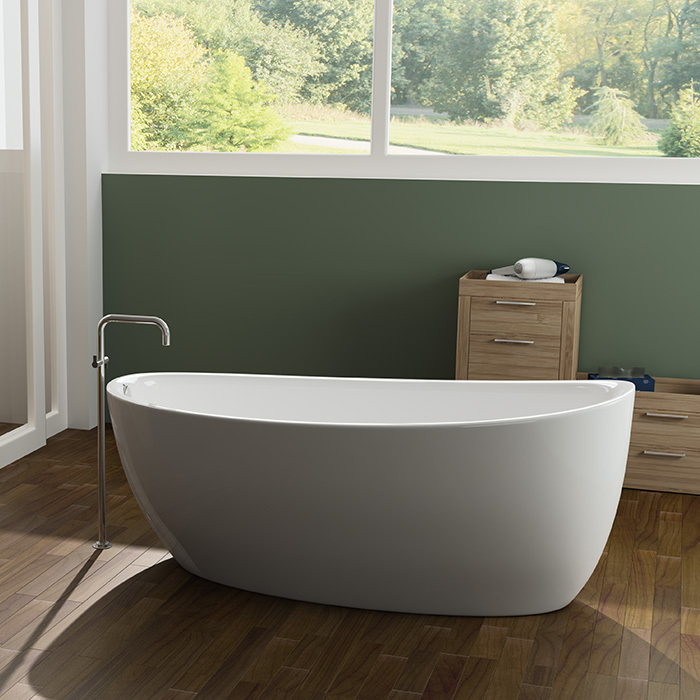 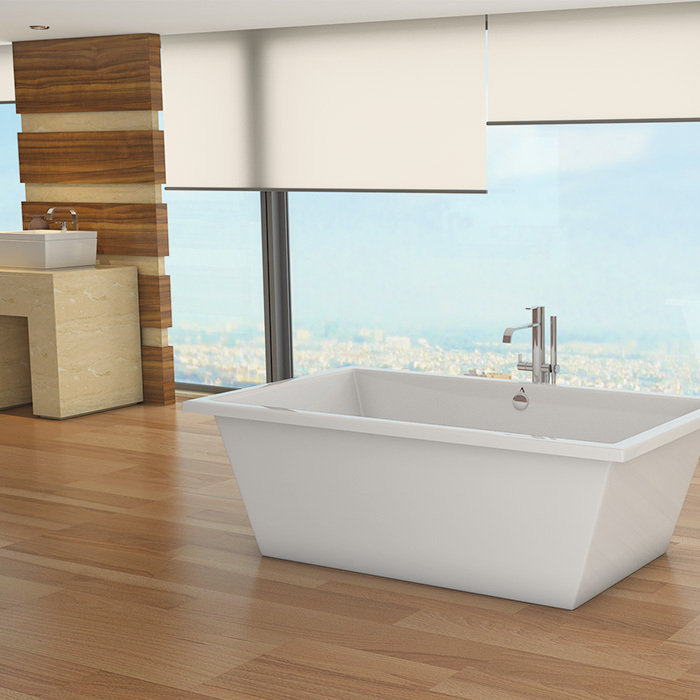 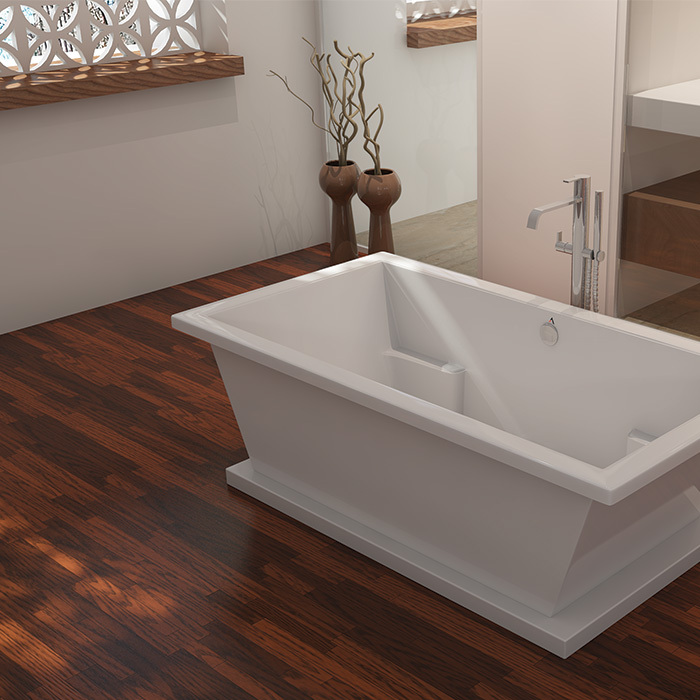 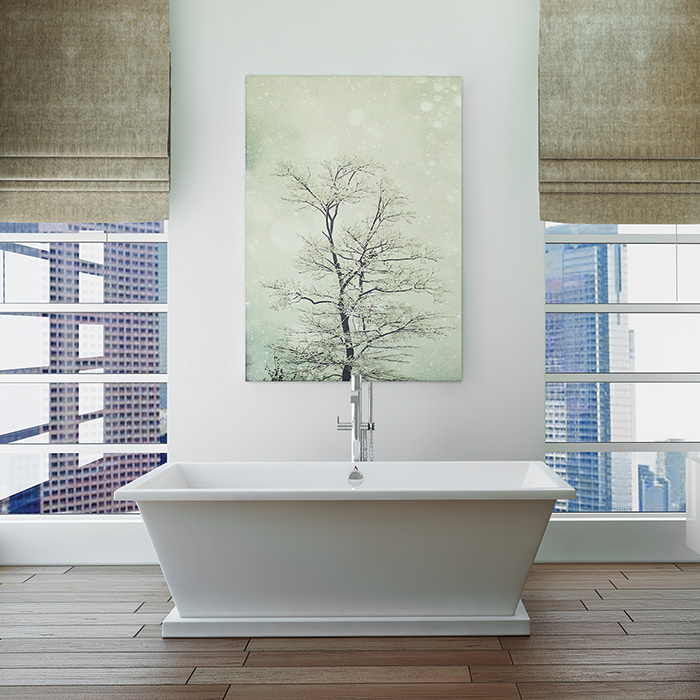 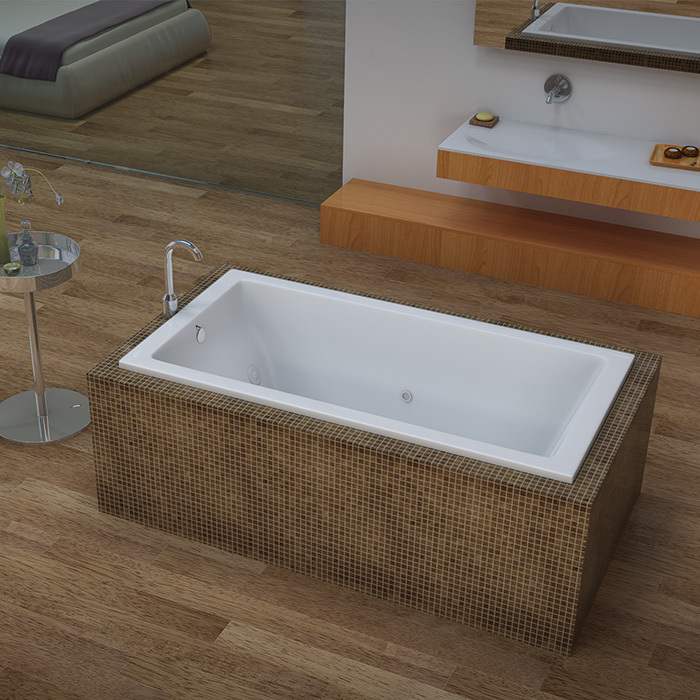 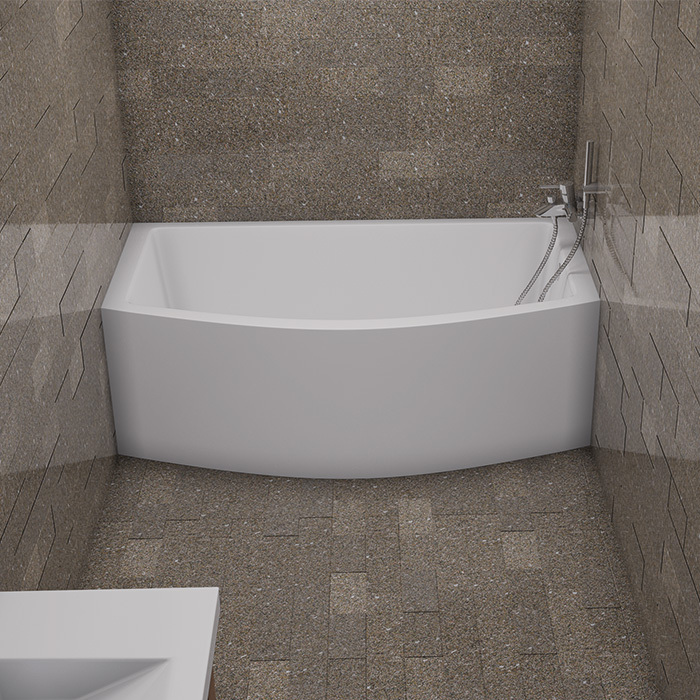 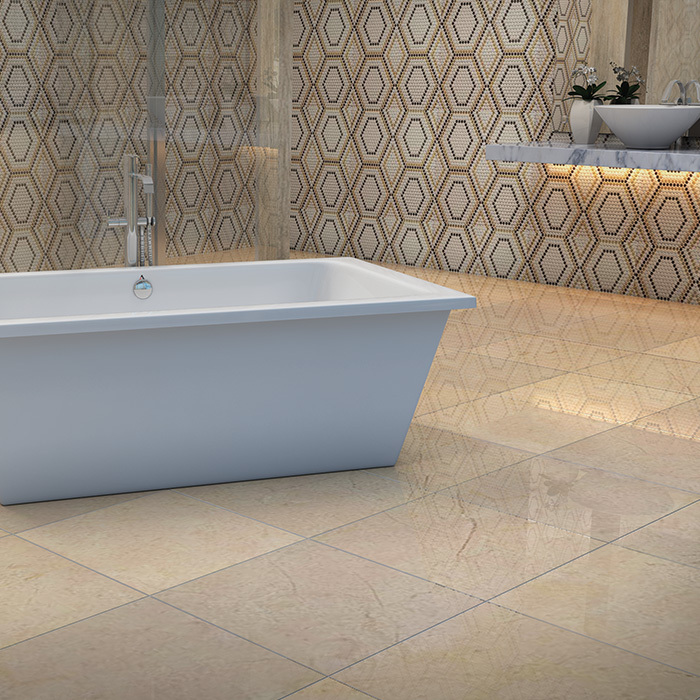 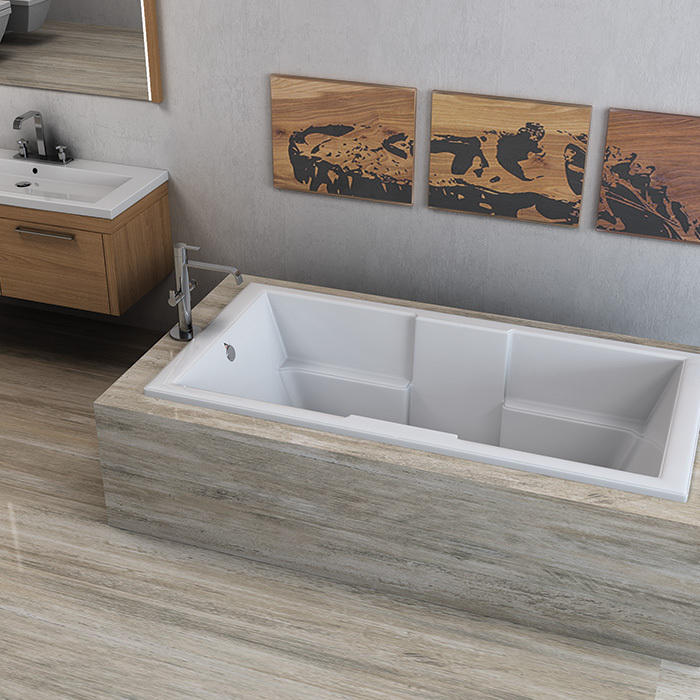 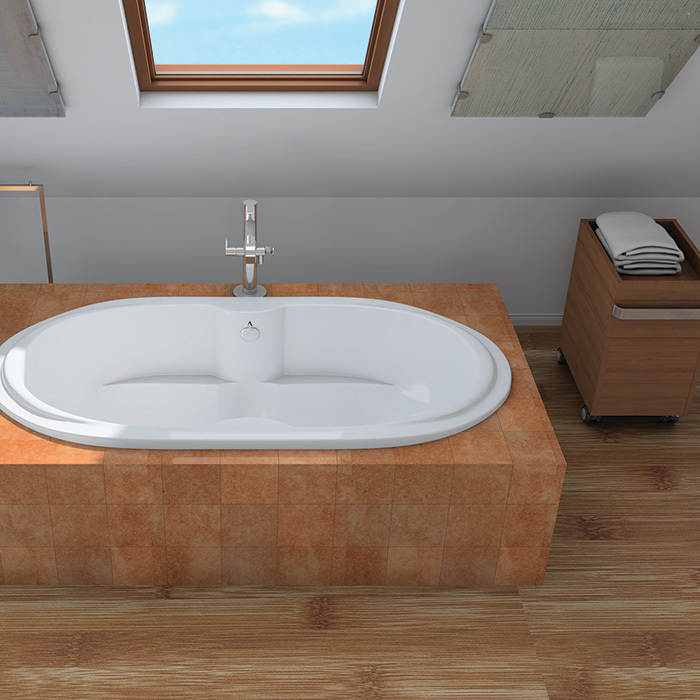 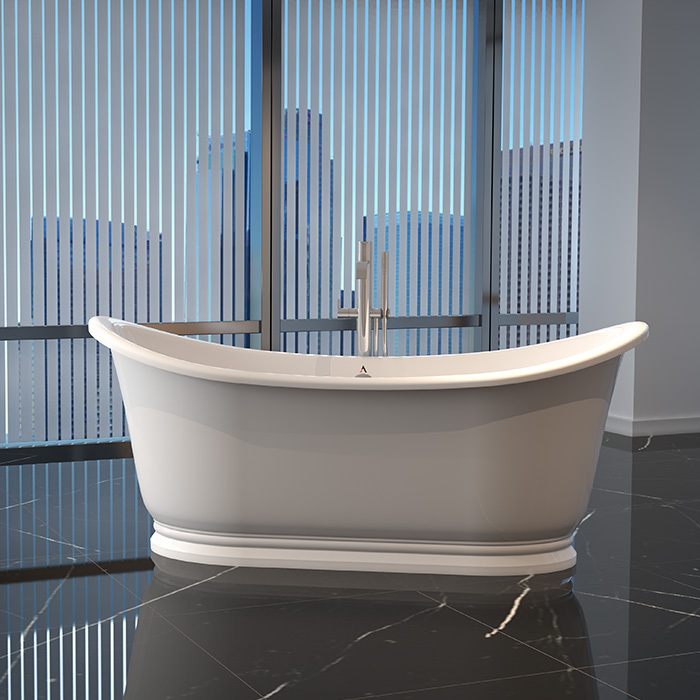 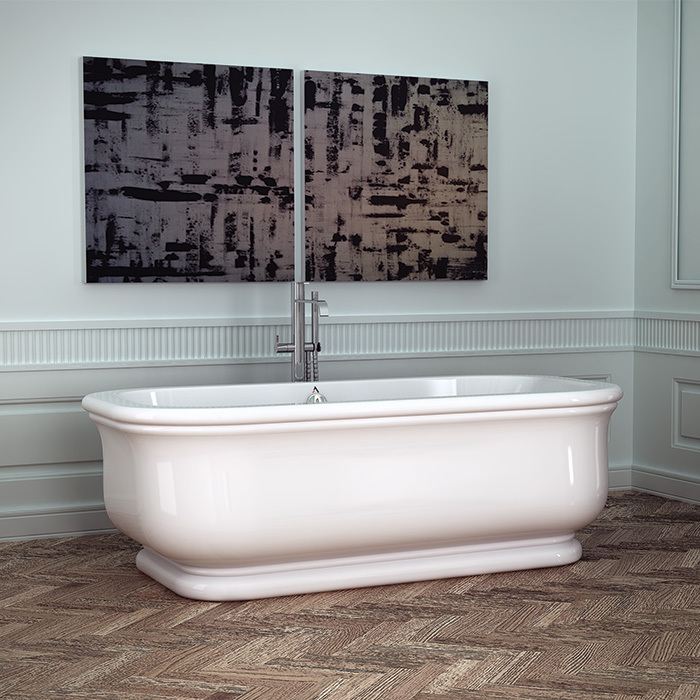 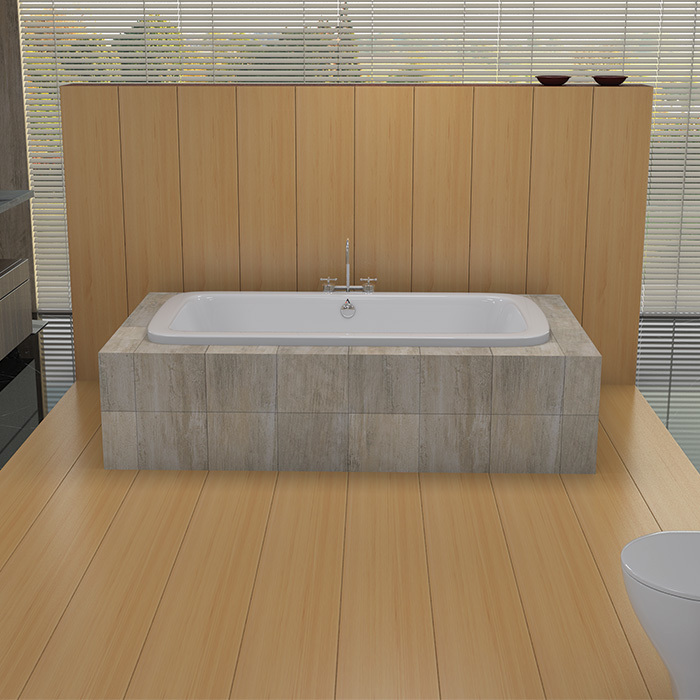 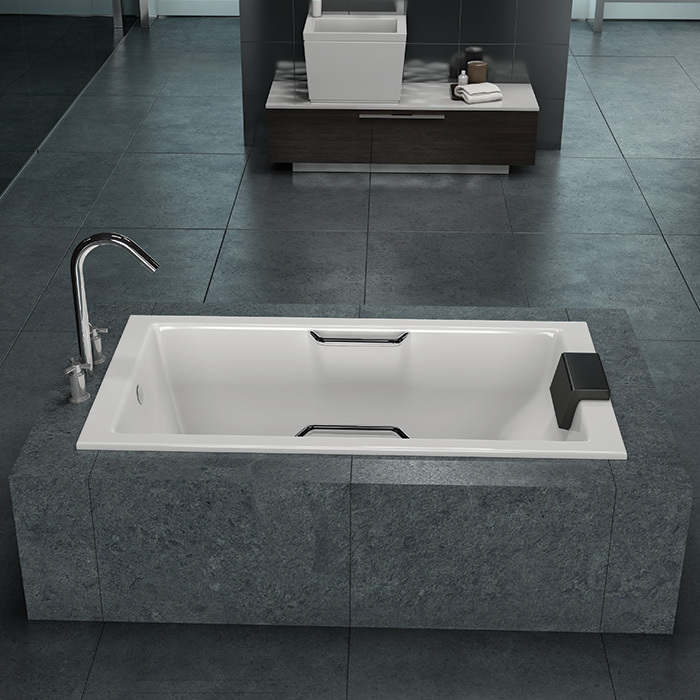 americh not only delivers exceptional handcrafted quality products, but also provides custom design and wellness solutions for your client's bath. 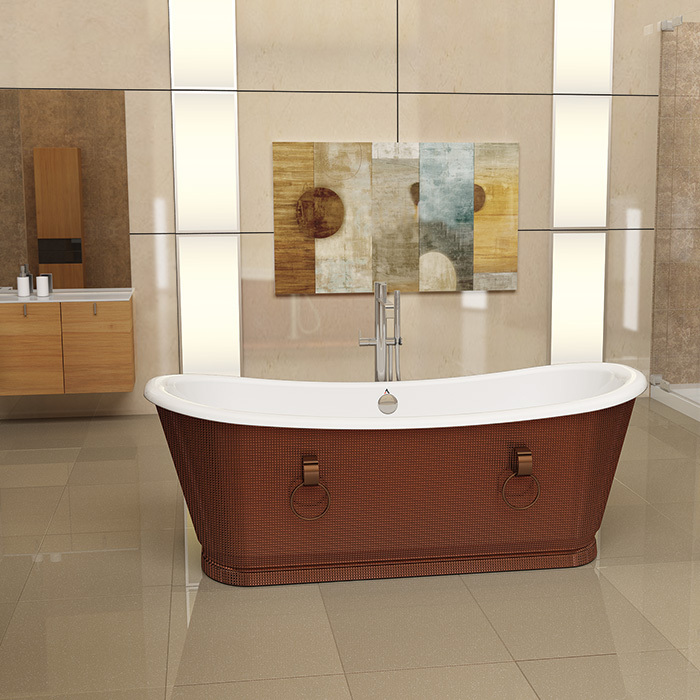 discover your own americh design today.